TMR market research offers a wide array of qualitative and quantitative services. Our clients see us as experts in product development and launch research as well as tracking and market response studies. We provide training,support and consultation in medical and healthcare related research. We use our knowledge and our networks to improve research management, scholarly communication, and knowledge exchange. We produce a variety of outputs, from reports to articles, websites to datasets. We make these available for others to read and re-use. Meet TMR, a team of advisers, medical-legal consultants and medical record review specialists who are determined to increase your efficiencies and supplement your strategies. We know that you need hard facts and concrete evidence to prove your case, so we give you an experienced team that will provide just that. 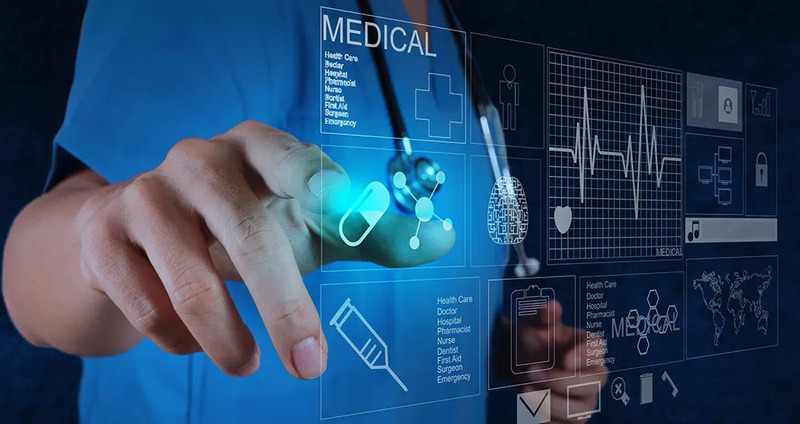 And we understand how essential it is for you to have a detailed medical-legal strategy and a comprehensive budget which allow you obtain facts quickly, securely and in their totality, all while containing costs. That’s why we here at TMR are in business. We exist for you and because of you, and because we know that you need experienced medical review specialists to be your partners and to support your path to success. Click here to register for any of our diverse workshops and symposia. Consult our experts on Healthcare Research(including Epidemiology,Biostatistics and execution of research),Career options. Address: TMR Consultants, Office M2-M3, 1st floor, A-32 (Musarrat Arcade), Block 13-A, Gulshan-e-Iqbal, Karachi, Pakistan.